Jennifer began her career with Mariners Escrow in 1998 starting as a receptionist then worked her way up to become a Jr. Escrow Officer in 2004. Jennifer has handled many different roles with Mariners Escrow from banking to processing the most difficult files. 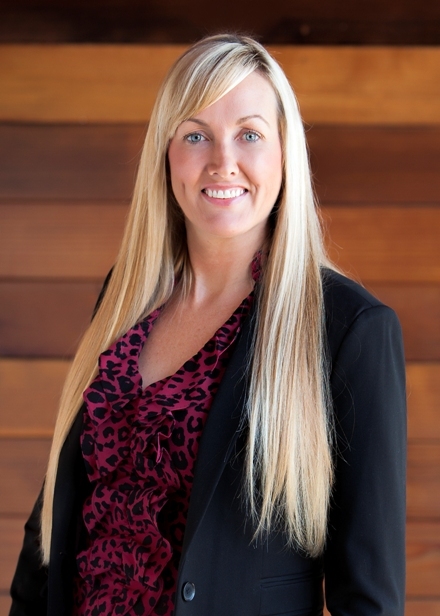 This well-rounded career path has made Jennifer a very knowledgeable and valuable employee. Deborah and Jennifer are a mother/daughter team who work exceptionally well together. Currently, Jennifer is assisting Deborah Johnson with residential resale, short sales, 1031 exchanges, and also handles her own refinance business. Jennifer prides herself on being proactive, detail focused, efficient, and very organized which are all key factors in the escrow business. Jennifer resides in Lakewood with her husband, Rob and daughter, Riley. During her off time, Jennifer enjoys family gatherings and going to the beach.